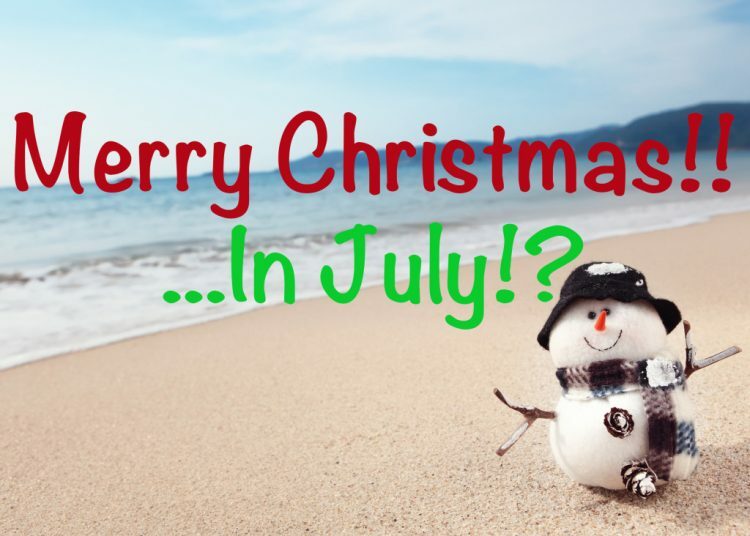 Ten 13 DTLC Radio 060 - Christmas in July - Who is Jesus? A. W. Tozer once wrote, “What comes to mind when we think about God is the most important thing about us.” Your concept of God – and its consistency with the Bible’s revelation of Him – affects every aspect of your life. In turn, who you believe and understand Jesus to be affects you in the same way, and more so. Christmas in July is not an uncommon “celebration” in our culture. Sales abound this time of year using the phrase and drawing us into stores to make purchases. But do we ever really consider the implication of the statement, Christmas in July? Do we find ourselves having an easier time of focusing on Christ with fewer distractions we typically encounter in December? Or, are we equally focused on a different set of distractions? Whether we’re talking about Christmas at “Christmas time” in December or the middle of July, the central message is the same. The baby born in the manger – the same who grew to a man crucified on Calvary – is God in the flesh! Jesus is God. He is the “Word become flesh.” He is better than the prophets and higher than the angels. He is the fullness of deity dwelling in bodily form – the perfect and exact image of God. Why does this matter? It matters because your understanding of this reality in your own life impacts it at every level. In fact, the indwelling of the Holy Spirit “feeds” on this reality and provides you the power to overcome sin and temptation in this life. In short, your correct understanding and acceptance of who God is in Jesus is the foundation upon which you can build the life God desires for you. One of the most powerful descriptions of Jesus is found in the Book of Hebrews in the New Testament. Spending time thinking deeply about this passage and studying its implications will have a profound influence on your life. In this episode, I share a message I delivered on this passage with the hope that it will challenge you to deepen your understanding of who Jesus is. Not just in a general sense, but who He is to you….and for you! What you believe about Jesus has eternal, as well as immediate, consequences for your life. Grab your Bible, a pen and paper, and begin digging into the reality of the incarnation – God in the flesh – Jesus Christ!